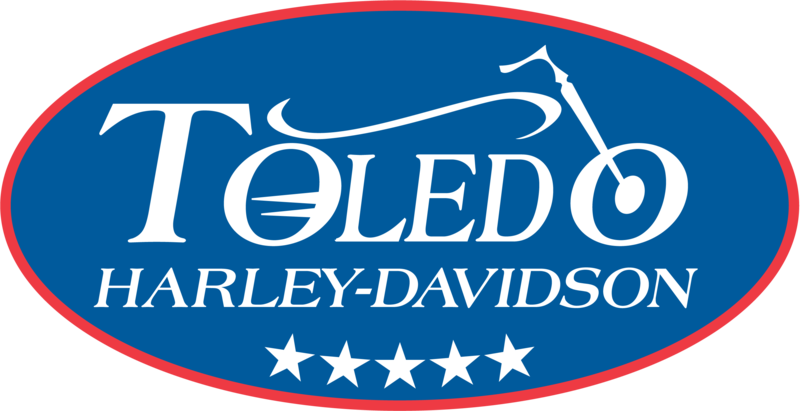 Toledo Harley-Davidson® doesn't stop at motorcycles, our MotorClothes® Department is your source for Genuine Harley-Davidson® MotorClothes® Merchandise. We strive to keep the latest styles and best quality selection of Genuine Harley-Davidson® Apparel and Merchandise, as well as licensed products available. From jackets, boots, gloves, helmets, jeans, t-shirts, barware, jewelry, items for pets, and children's apparel, we have it all! Functional riding gear, helmets, gloves, casual outerwear, sportswear and accessories available all year round.